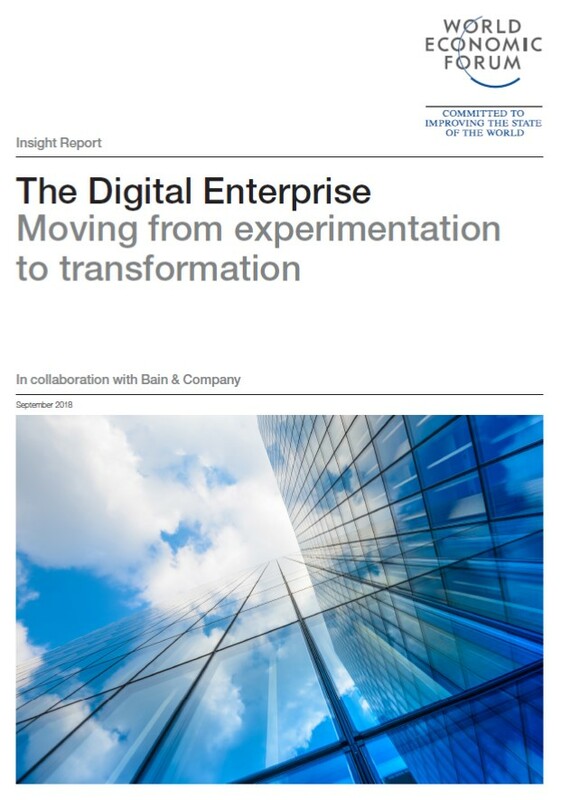 Accelerating digital transformation on both sides of the Atlantic and around the world has unquestionably become the single most powerful underlying driver of change across our societies and economies. No community, no sector, no sphere of human endeavour is immune, and there is no opting out. Moreover, we are just at the beginning of the real-world digital revolution. 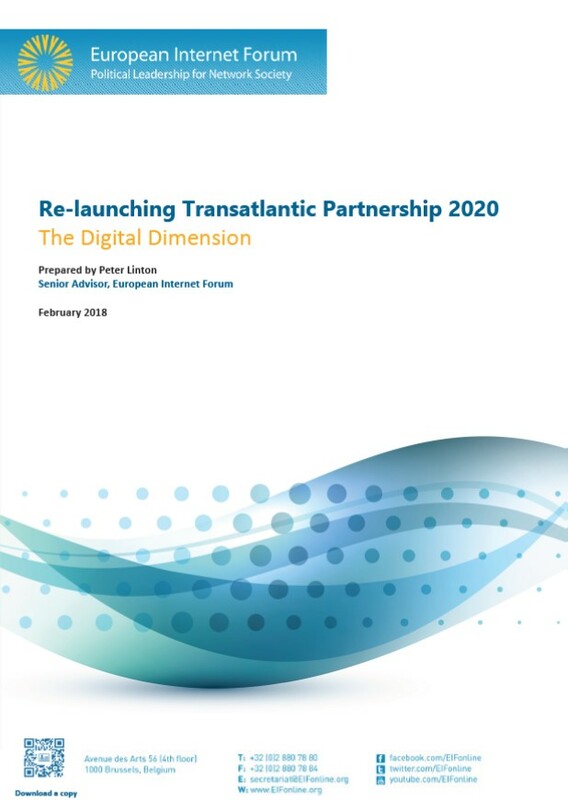 There can therefore be no decisive progress toward a fully functioning XXIst century partnership between the United States and Europe (of the sort first envisioned by TPN 25 years ago) without a common - or at least interoperable - “digital transformation” policy framework. This is the sixth edition of the Aid for Trade at a Glance publication. Since 2007, successive editions of this flagship publication have shed light on the steps being taken by developing country governments and their development partners to leverage trade for development. The 2017 edition adds further weight to the already substantial body of evidence highlighting the effectiveness of aid for trade. It focuses on how and why trade connectivity is critical for inclusiveness, sustainable growth and poverty reduction. It is intended to inform both practice and policy regarding aid for trade’s contribution to the 2030 Agenda for Sustainable Development. Chapter 1 explores how strong and broad-based growth provides an opportunity to rebuild fiscal buffers now, improve government balances, and anchor public debt. 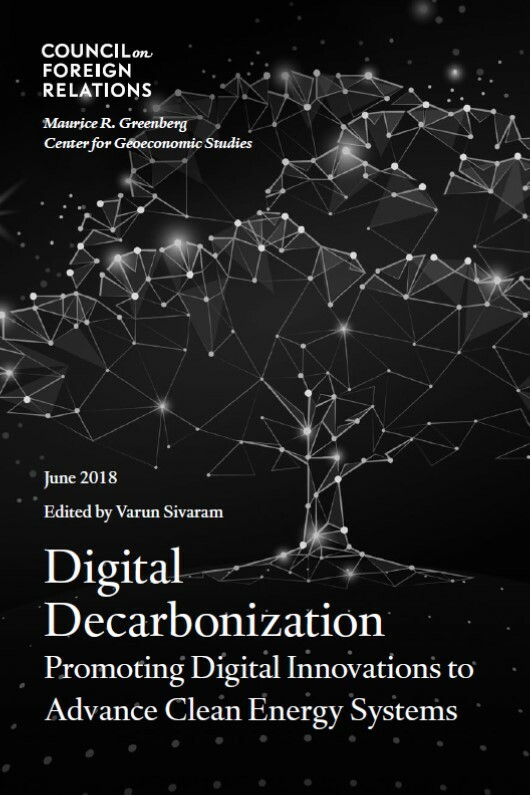 Chapter 2 discusses how digitalization presents opportunities and challenges for fiscal policy and the ways in which it can change how governments design and implement current and future policies. The chapter also discusses how digitalization can positively transform governments by improving tax policy and administration, increasing spending efficiency and enhancing fiscal management.